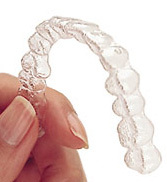 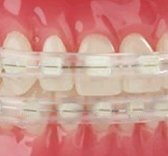 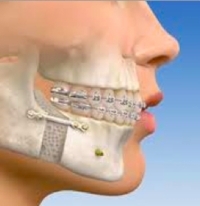 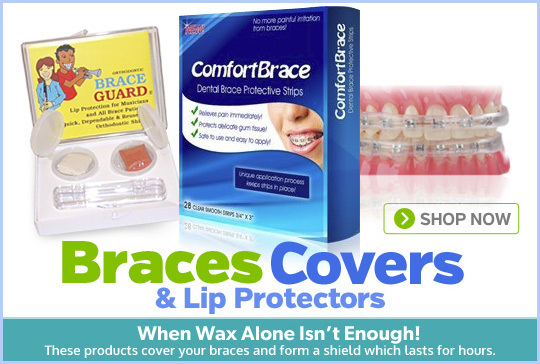 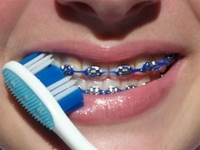 If you have braces on your teeth, we have lots of great products to help keep you comfortable. 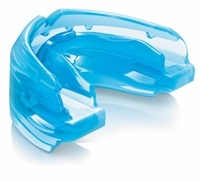 From braces toothbrushes to braces covers (lip protectors) to threader floss, we have what you need for cleaning your braces or taking away the pain from mouth sores or sore teeth. 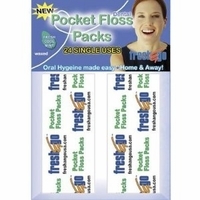 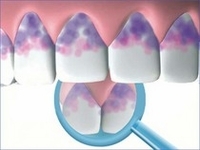 We also carry many Denticator products, such as Pick-a-Dent and Tip-a-Dent.